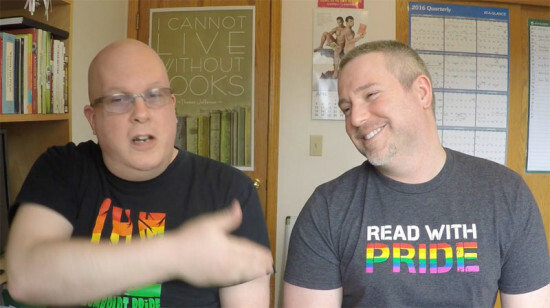 Jeff and I celebrate the beginning of pride and talk to authors Jamie Reese and Richard Pearson. 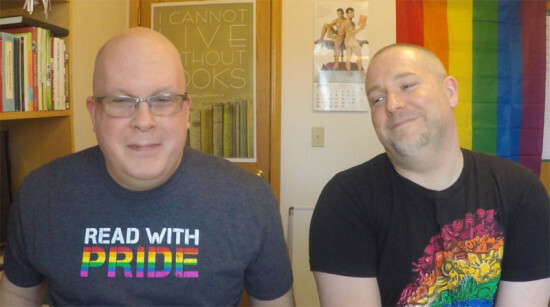 There’s even a bonus segment with Pearson (and maybe some bloopers too)! 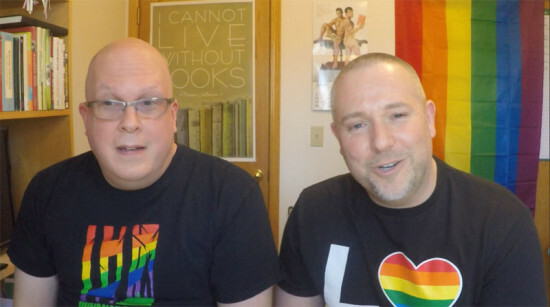 Check it all out at BigGayFictionPodcast.com.